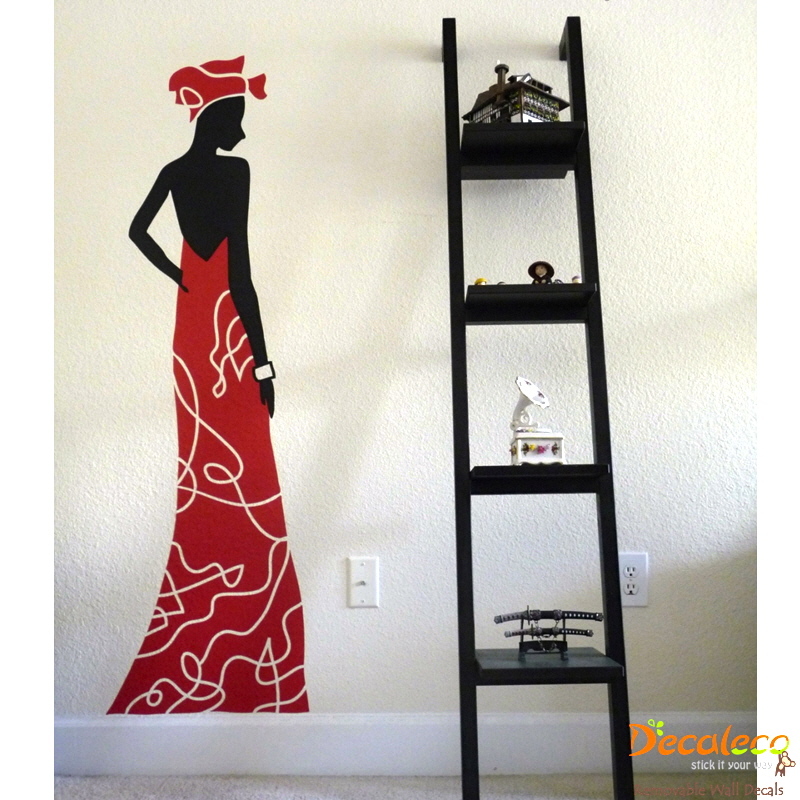 Want to show off and impress your friends and guests? 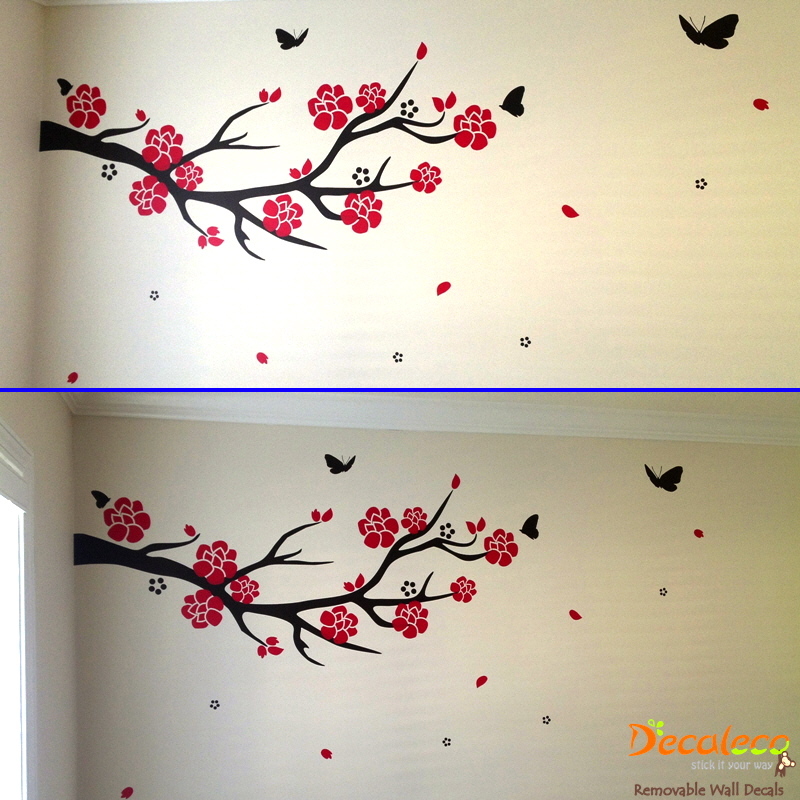 Or simply want an original painted-like home décor on your walls that you can easily install and remove? 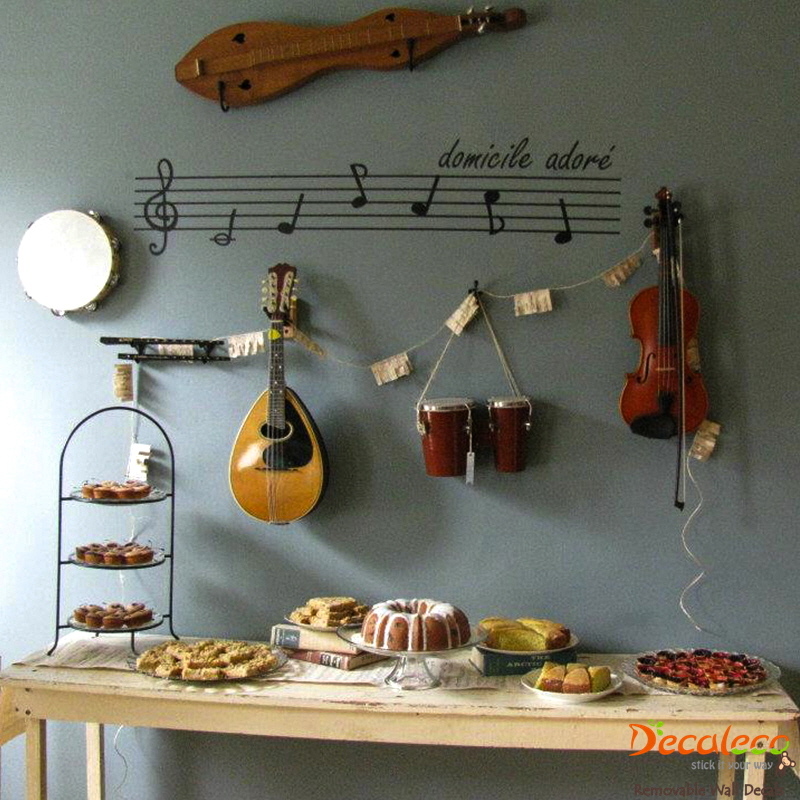 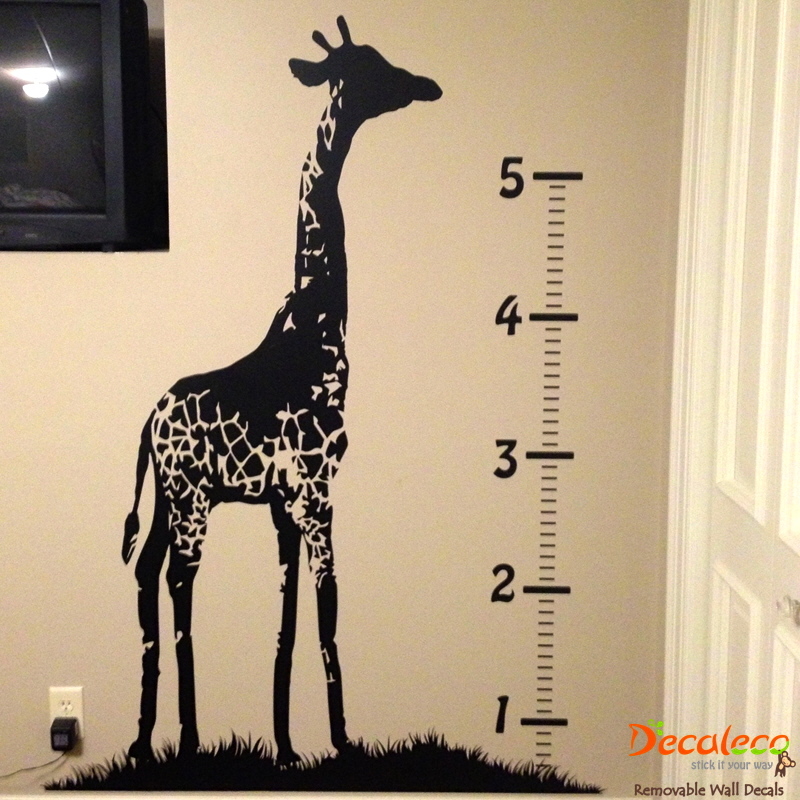 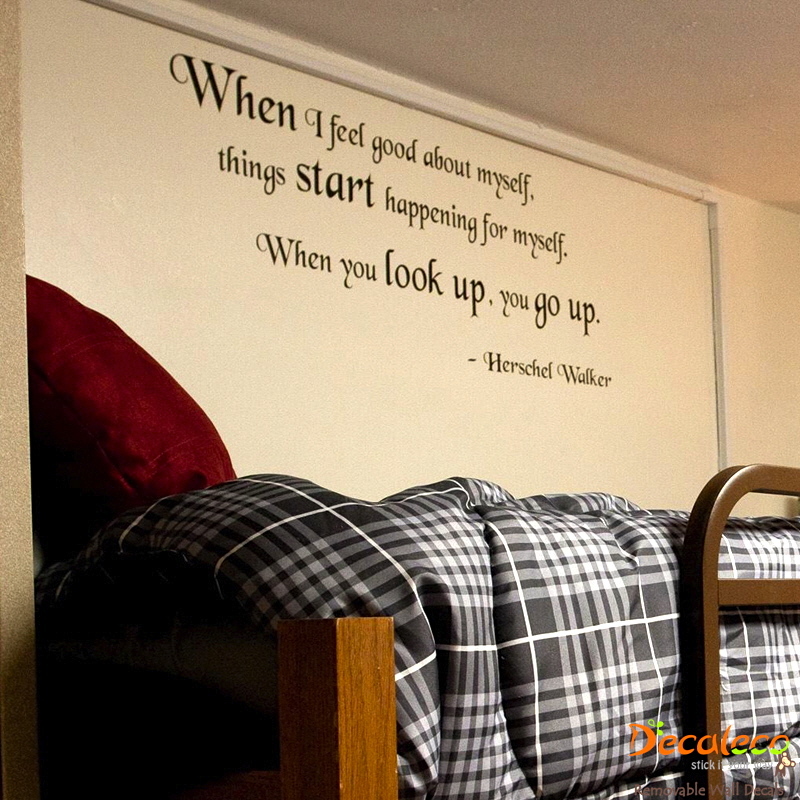 Vinyl wall decals are the perfect solution for your needs and Decaleco is here to assist you! 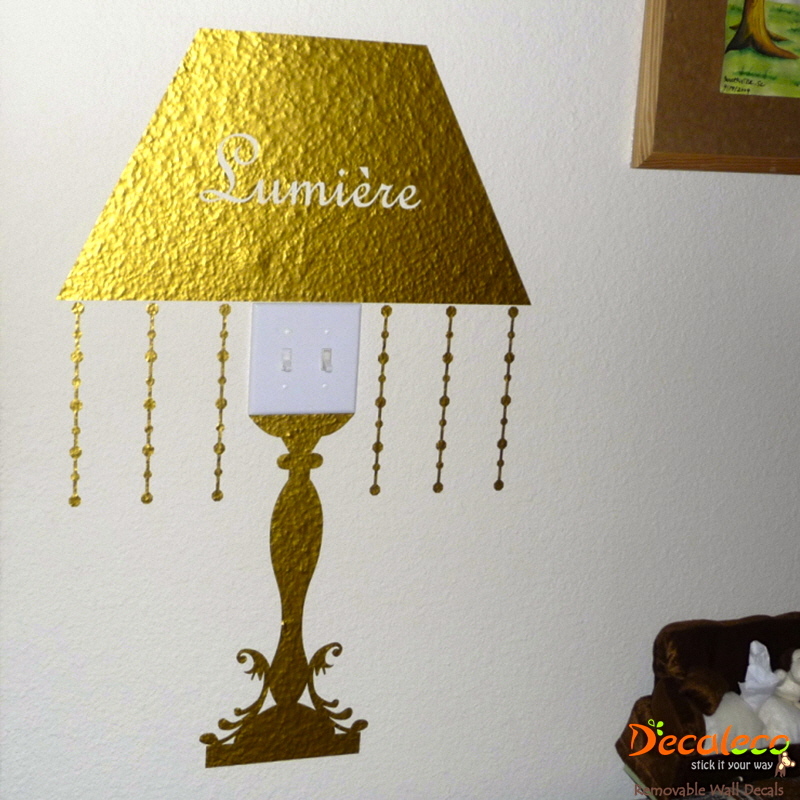 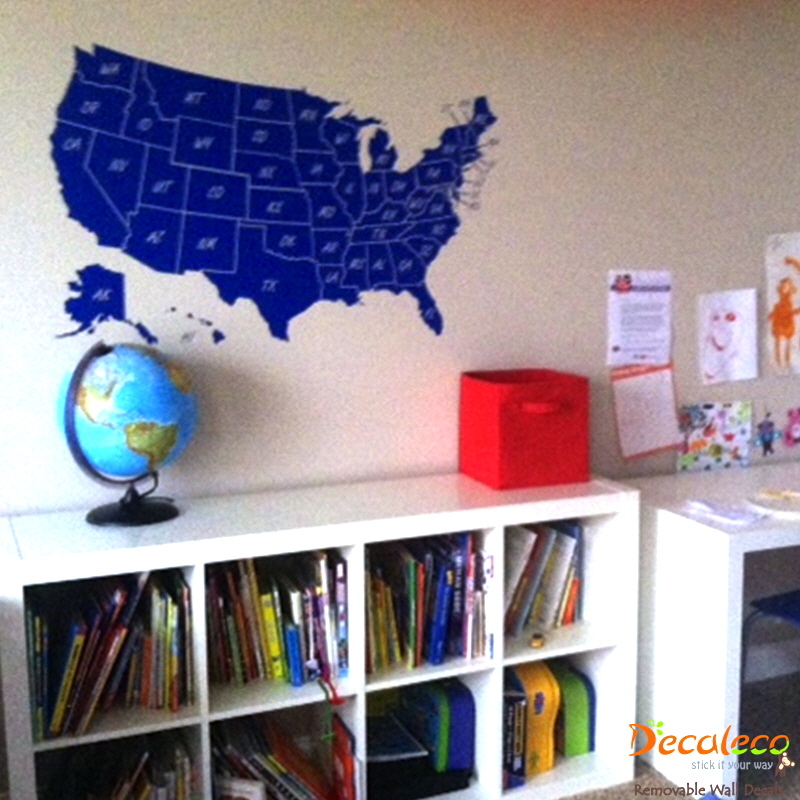 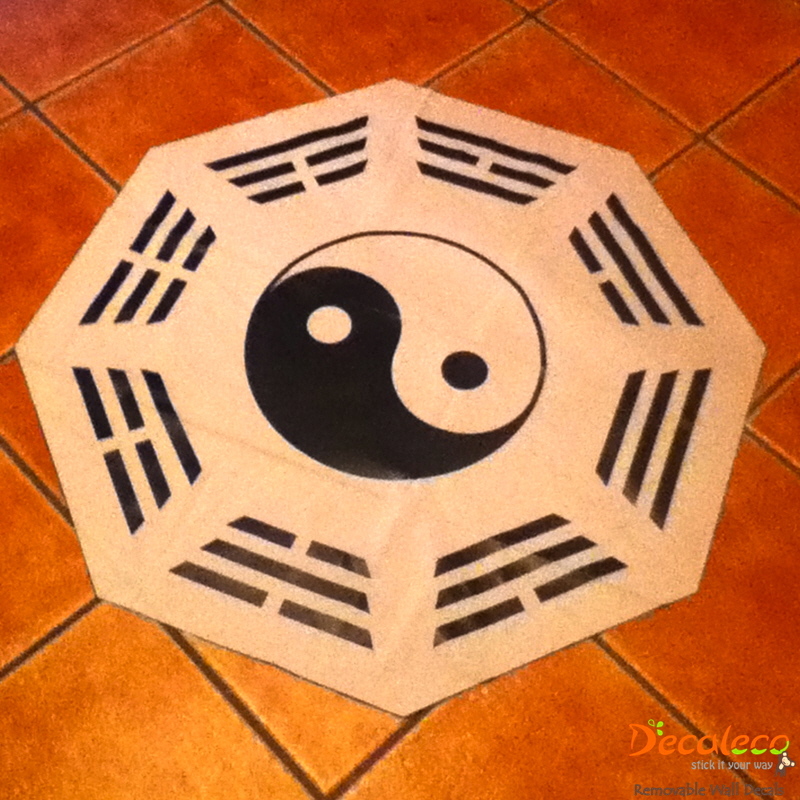 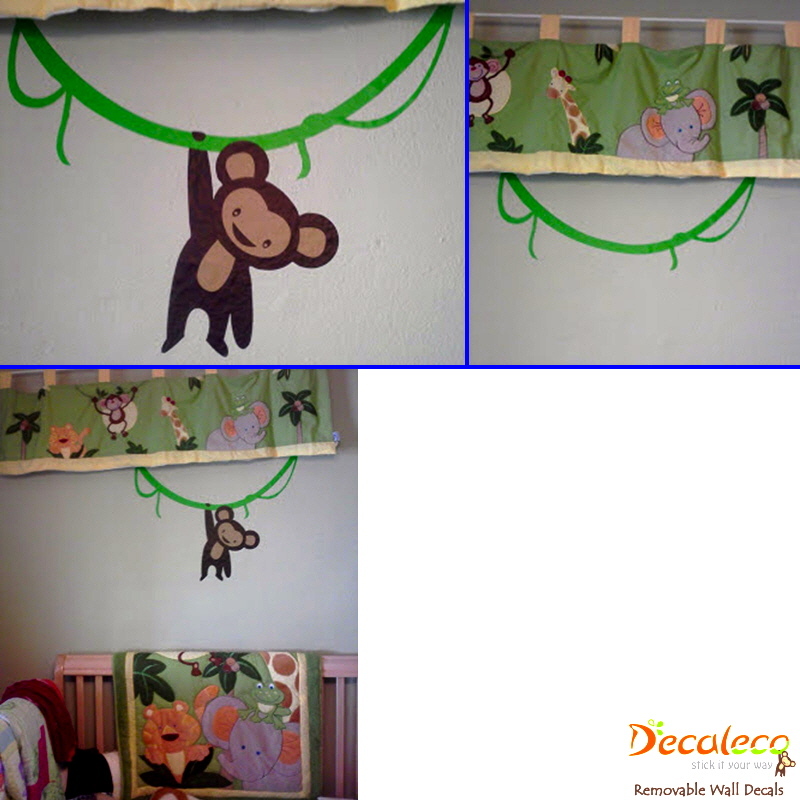 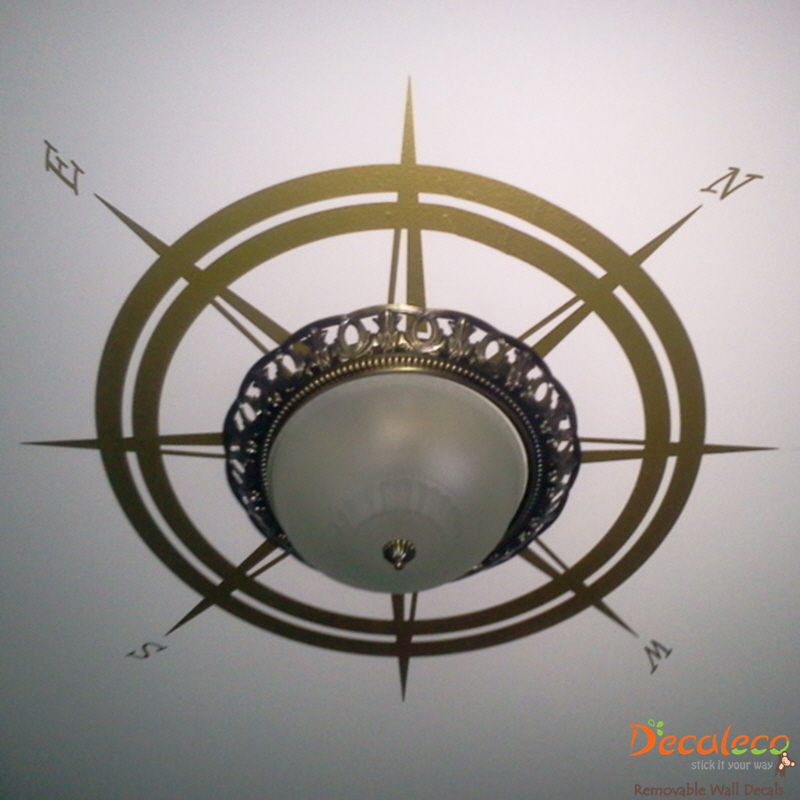 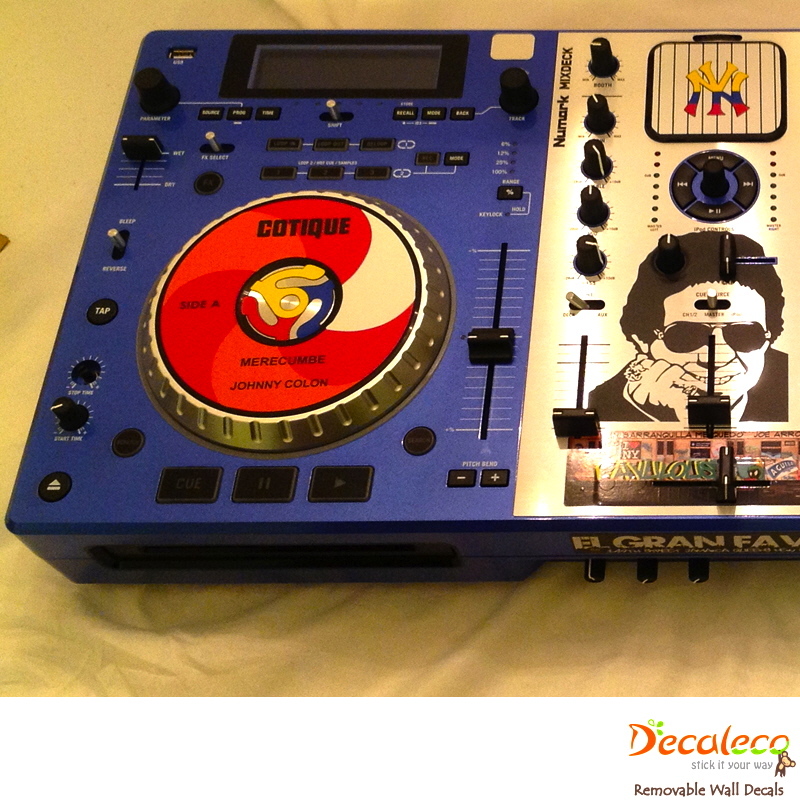 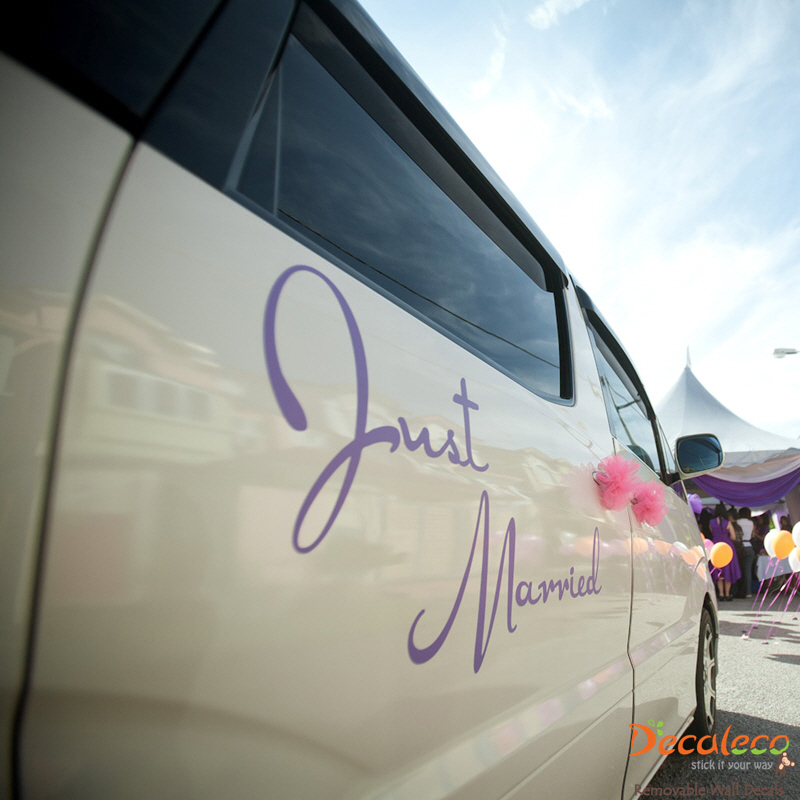 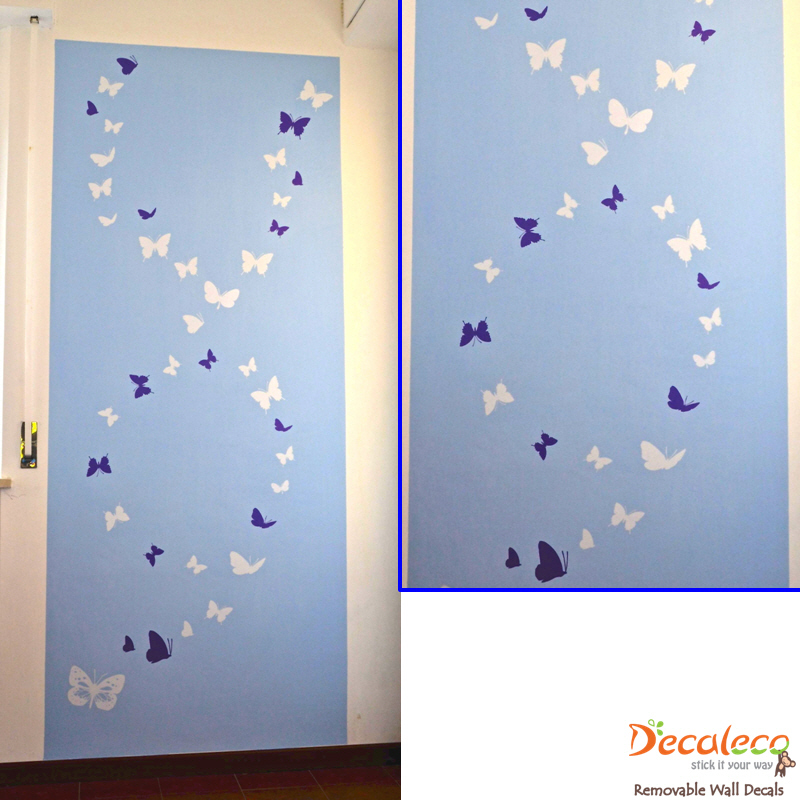 What can Decaleco removable wall decals do for you? 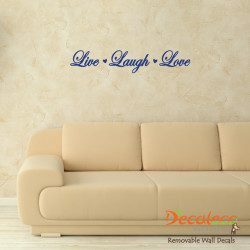 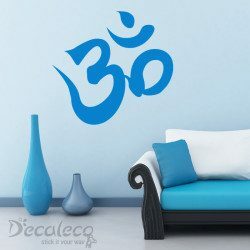 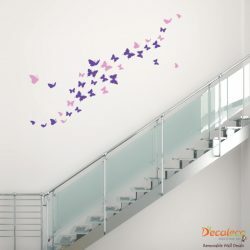 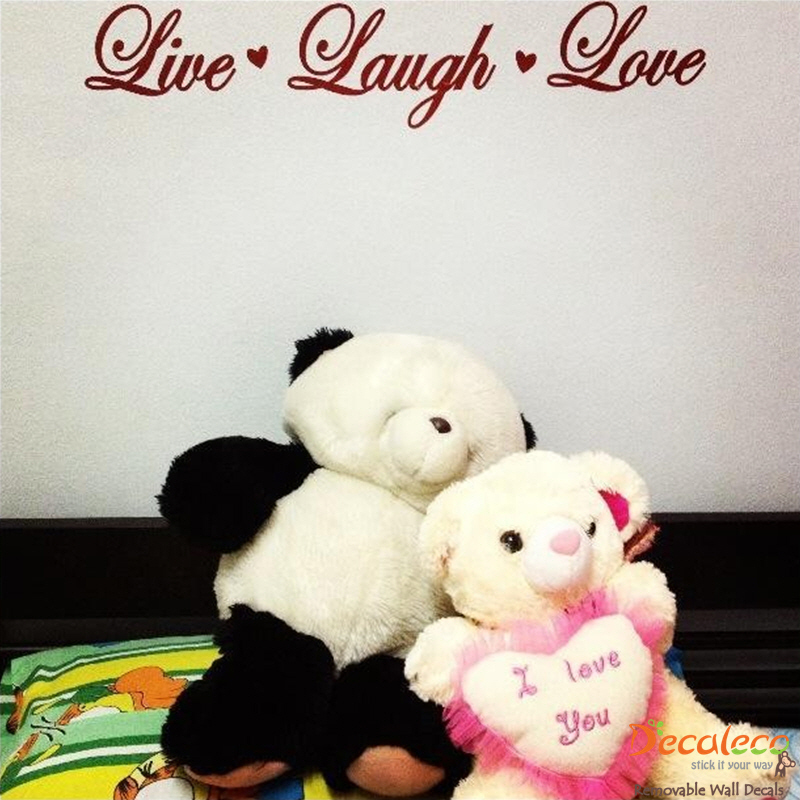 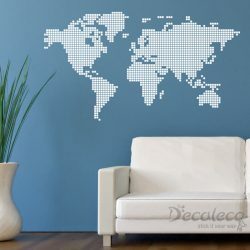 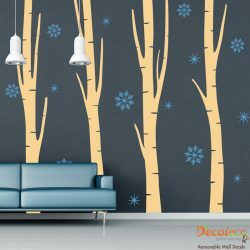 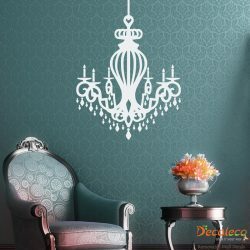 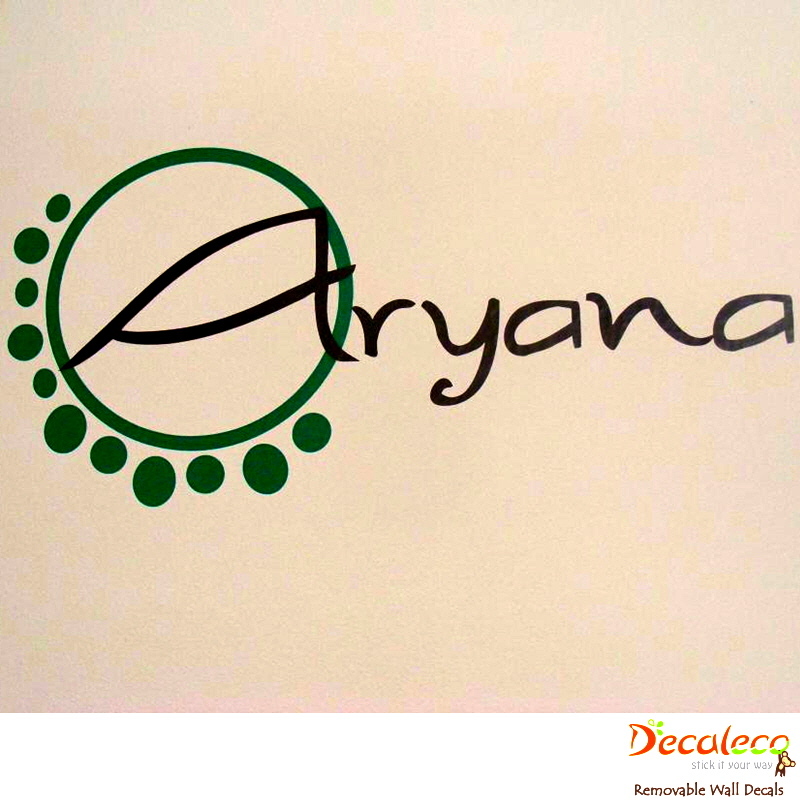 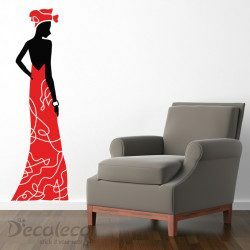 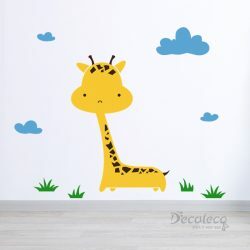 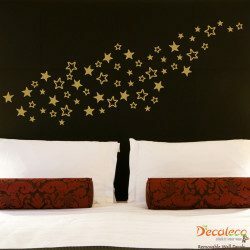 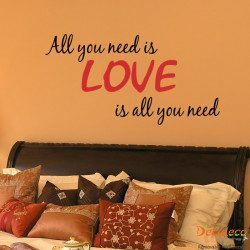 Decaleco removable wall decals are a new and affordable way to decorate and personalize your home and office interiors. 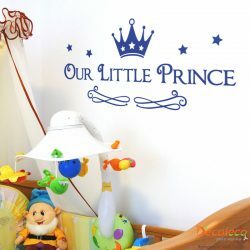 Our vinyl wall decals are not the regular wall stickers (sometimes called wall clings or wall stencils) that you find in any supermarket. 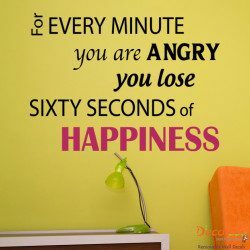 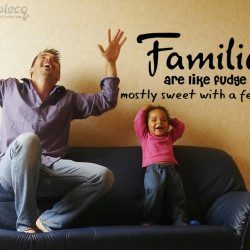 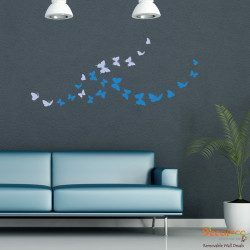 Our wall decals do not have clear contour around the designs and they are not printed; and therefore they look just like paint on your wall. 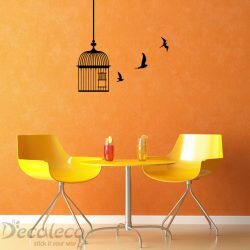 All of Decaleco removable wall decals are cut directly from high quality color rolls and multiple colored decals are layered by hand. 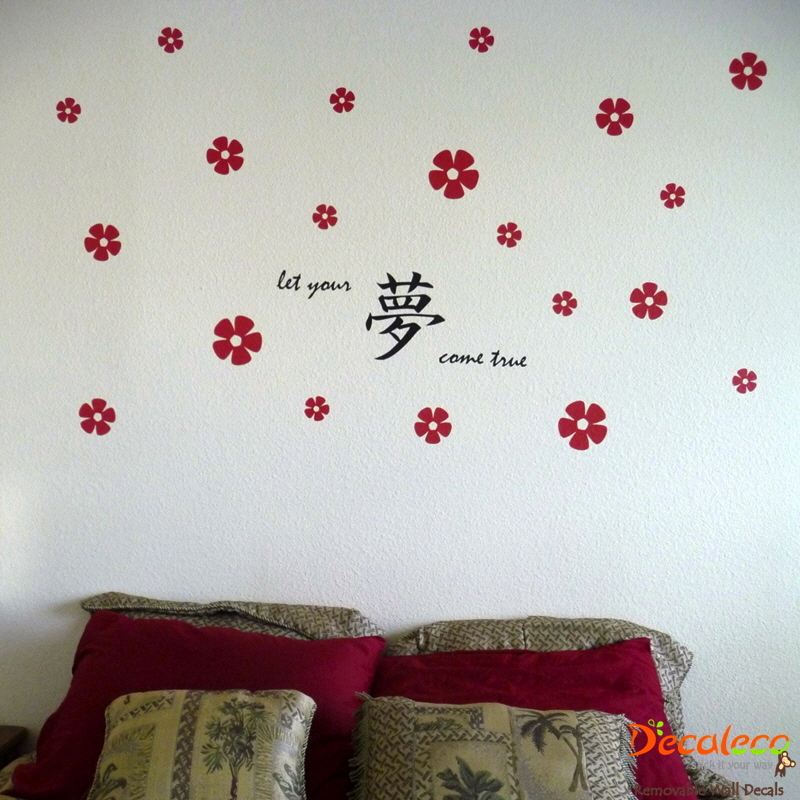 Because our wall decals are handmade upon request, we can custom the size and color or even the existing designs to suit your needs. 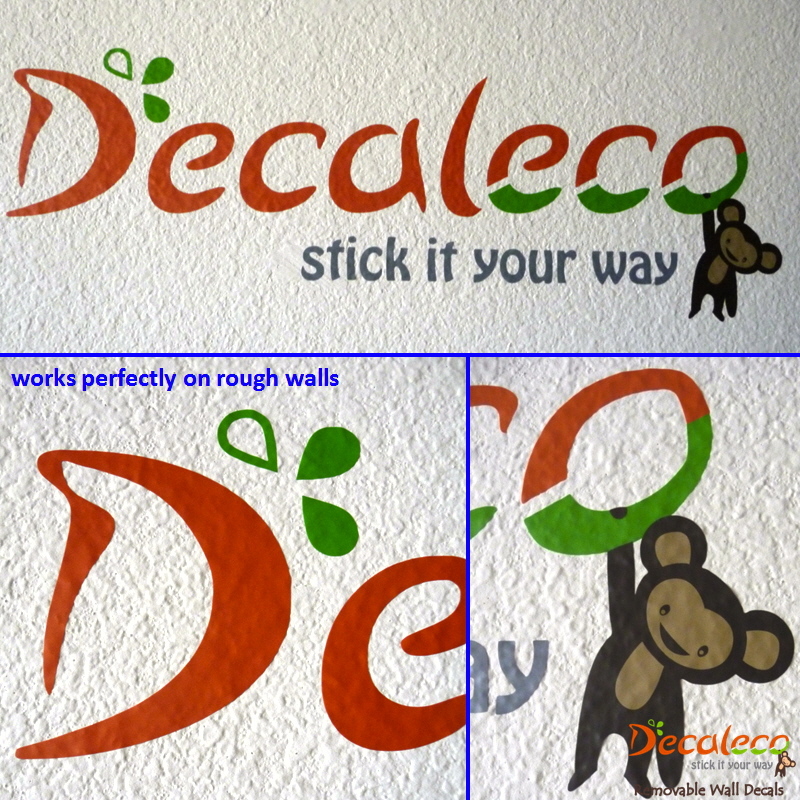 With Decaleco removable wall decals, you can show your creativity on your living room, bedroom, baby's or kid's room, bathroom, windows, mirrors, fridge, smart phones… endless possibilities! 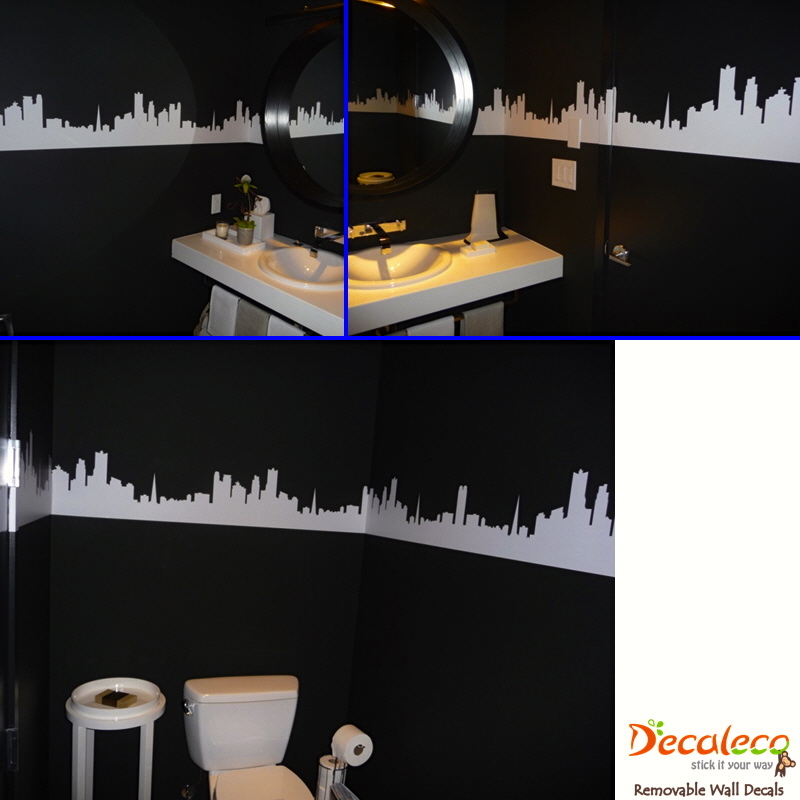 Not to worry, these decals can be removed easily and they do not leave marks – what a perfect solution for people living in a rental property! 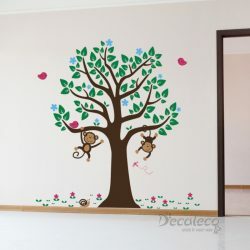 We offer a large selection of removable wall decals that ranges from Keezy the Monkey (our mascot) to bird cages to beautiful tree decals. 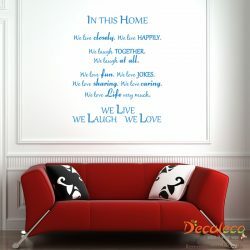 Our design collection also includes creative illusion wall quotes, pattern designs, silhouettes and wall borders. 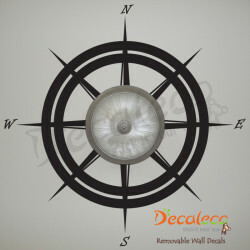 If you don’t find what you are looking for, feel free to contact us and we will be happy to work out something for you.